This week has been a crazy work week, this is an understatement, which explains why I haven’t been adding much in terms of quality content lately. Therefore, this Friday’s Fireside Funny is going to be short and sweet, as I am pooped (no pun intended). 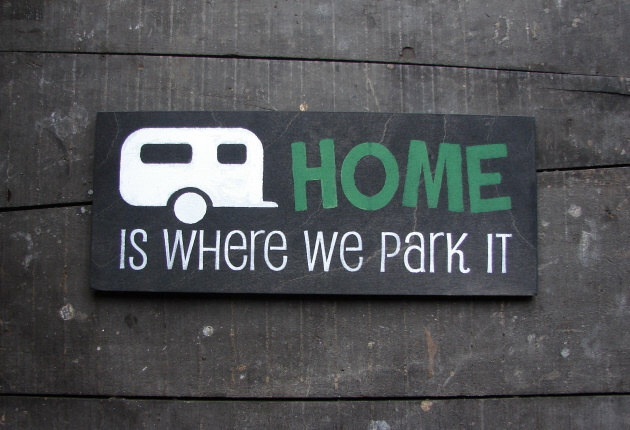 A few years ago, while on our annual two week camping vacation, we travelled from our hometown to several different campgrounds within Ontario and Quebec. Final destination: Algonquin Park. 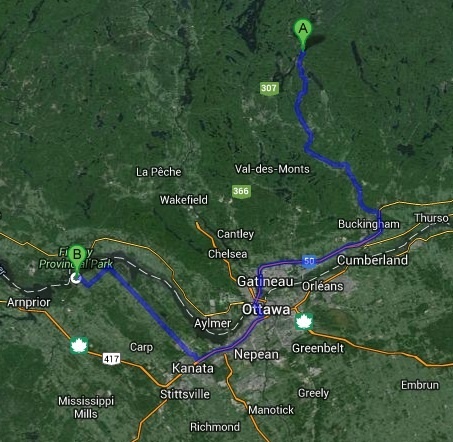 During this trip, one of the stretches between campgrounds took us from Val-des-Bois, Quebec to Fitzroy Provincial Park near Ottawa, Ontario. As usual, we made the mad-dash of packing up as quickly as possible to get to our new campground as quickly as possible. The drive was about an hour and half and took us through the Nation’s Capital. 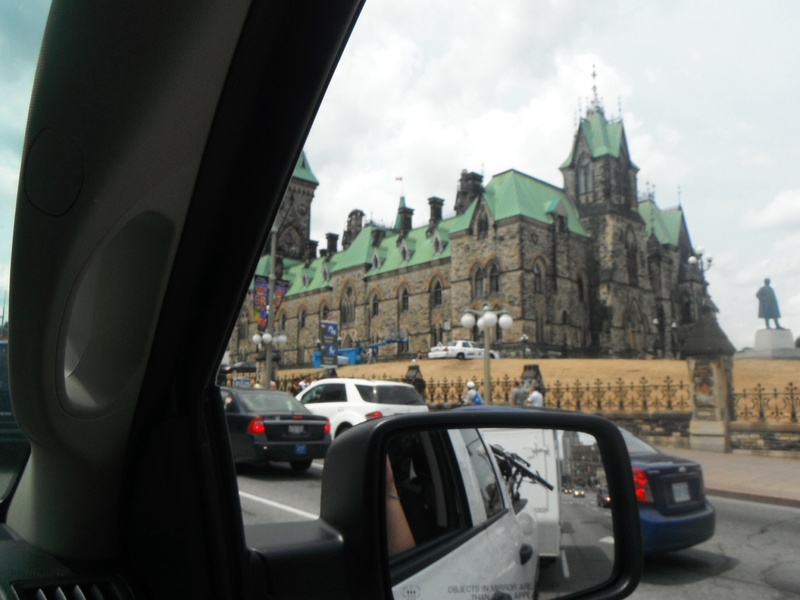 Of course, we got a little lost and ended up driving right by Parliament in Ottawa, Ontario. Once we got our bearings and we were back on Google Map track, the ride was quick. 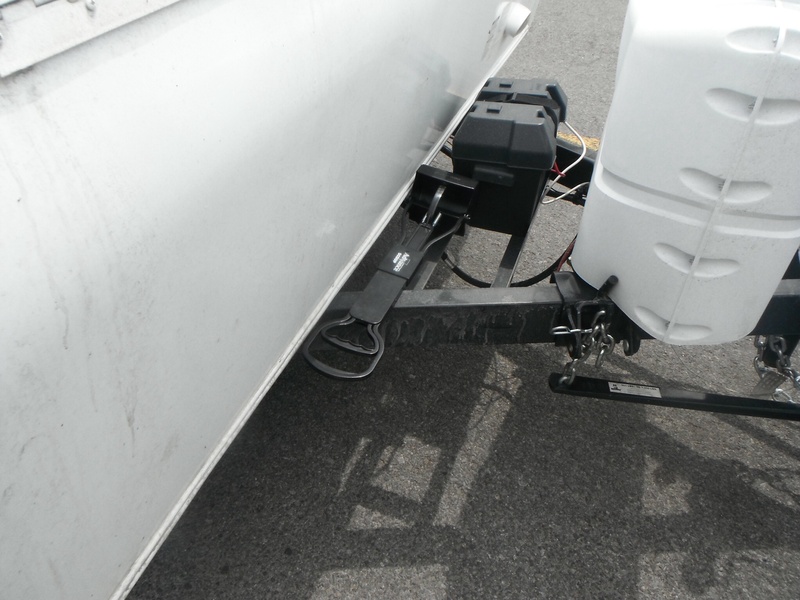 …we had left the dog’s pooper scooper on the frame of our trailer and that it successfully made the 1.5 hour journey to the campsite. Not only did this drive consist of a detour, but it also included a stop at a grocery store and at a gas station! We still can’t believe that we did not notice it or that it did not fall off. The pooper scooper was a real trooper! Thank goodness it made the journey and thank goodness it wasn’t something of greater importance! This entry was posted in Friday's Fireside Funnies and tagged Algonquin Provincial Park, Camping, Dog, Friday's Fireside Funnies, Funny, Ontario, Ottawa, Parliament, Pooper Scooper, RV, Trailer. Bookmark the permalink.